Promotional price is valid for .my, .com.my, .org.my and .net.my domain names registration from 24th March 2014 to 31st March 2014. Not applicable for renewal and advance payment. MYNIC shall not incur nor in any way reimburse any costs incurred during the active operation of the domain names (through websites and/or emails and/or related services). 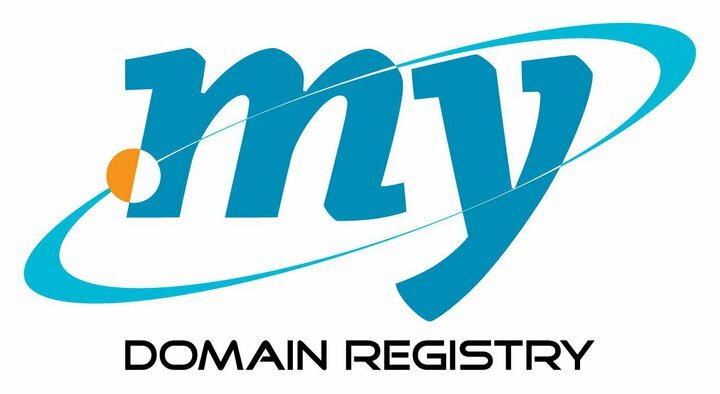 MYNIC, reserves the right to reject any registration of domain names without prior notices. The domain name registration shall be subject to MYNIC approval. MYNIC reserves the right to change, amend and/or withdraw this price promotion without prior notice.